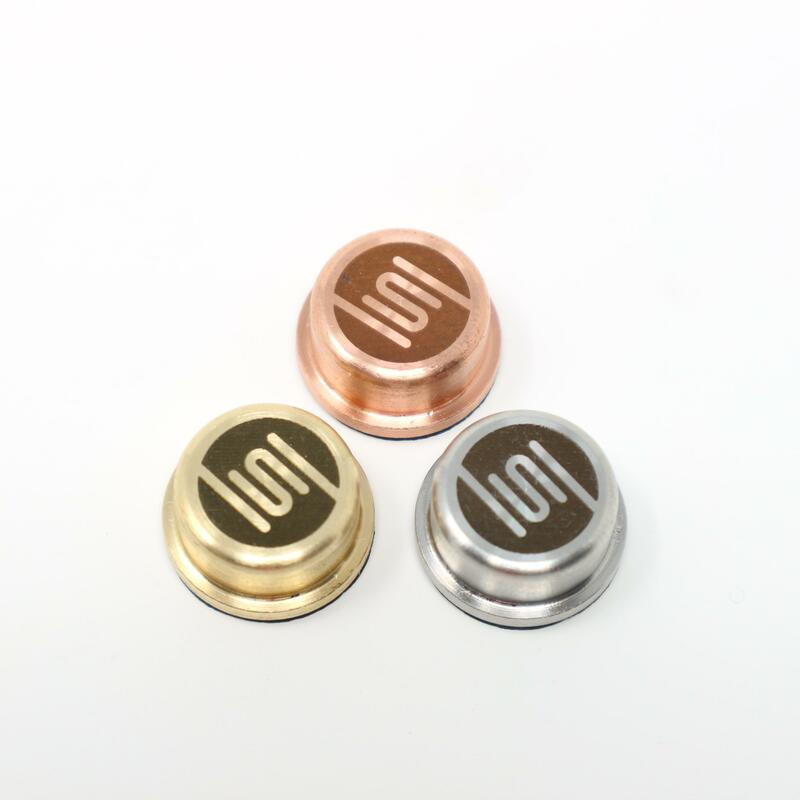 Beautifully machined buttons with a strong and durable leather insulator to the rear, Seize coil laser-etched on the front of the button. 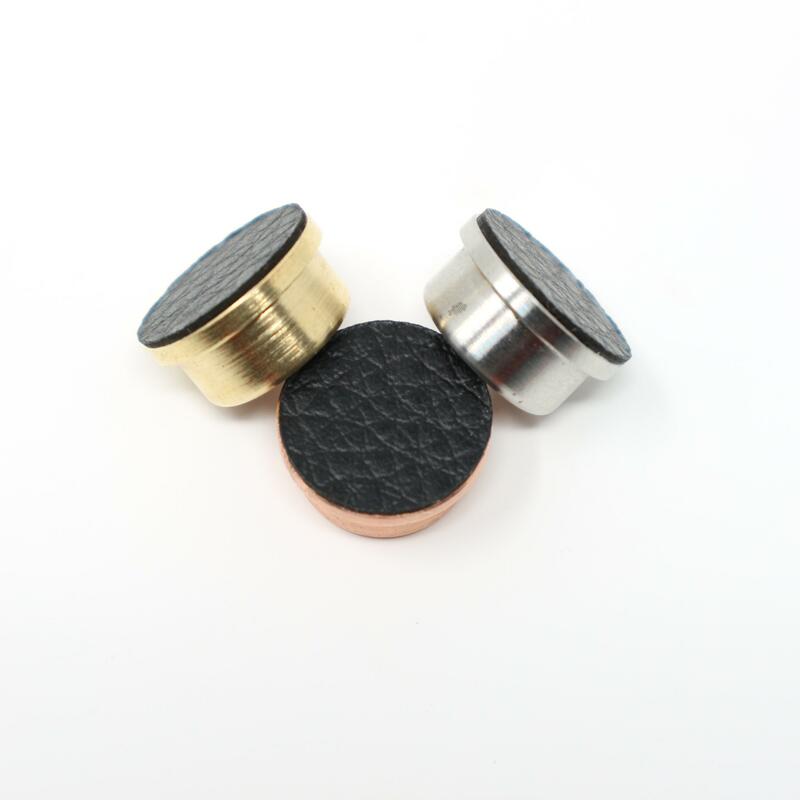 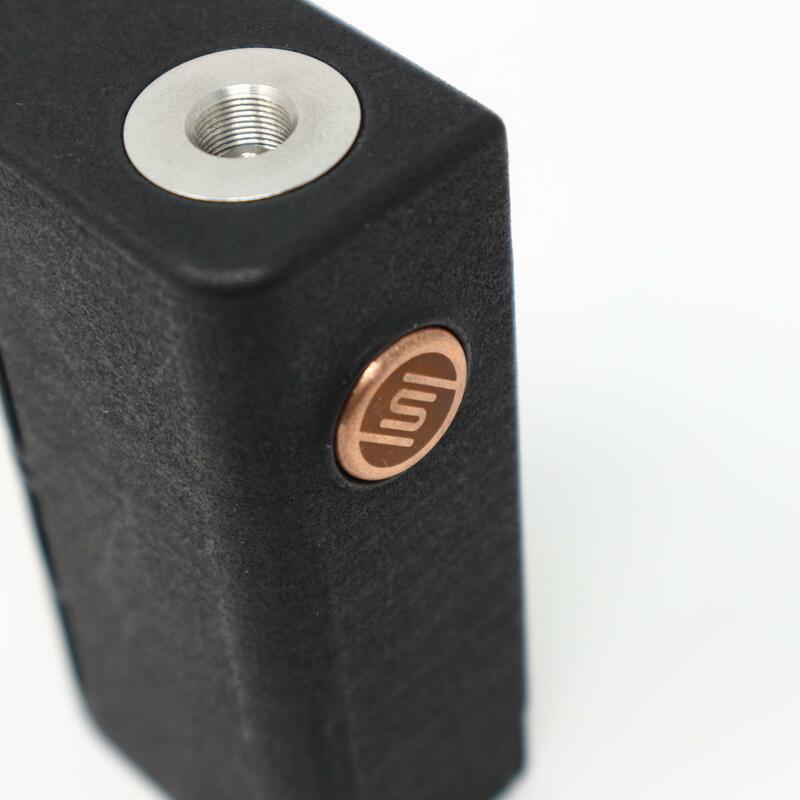 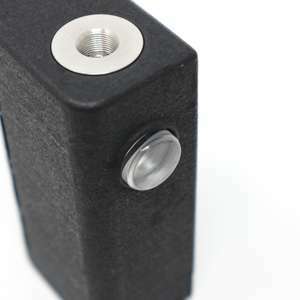 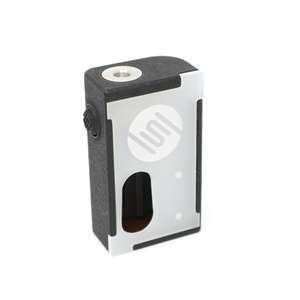 These are available in three types of material Stainless Steel, Copper and Brass to match those atomiser caps perfectly. Please note: these buttons do not make use of the locking feature, please also purchase our Nut Lock V2 to be on the safe side of vaping.